“Thank you for making a difference for kids! 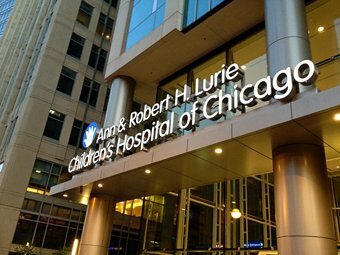 Your generosity is helping Ann and Robert H. Lurie Children’s Hospital of Chicago provide superior pediatric care in a setting that offers the latest benefits and innovations in medical technology, research and family- friendly design. Thank you!